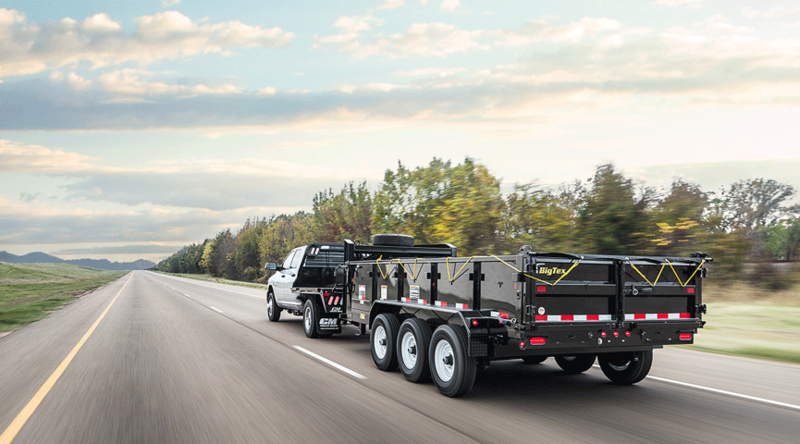 Ranchscapes Trailer Sales is also a complete service, fabrication, and repair shop. 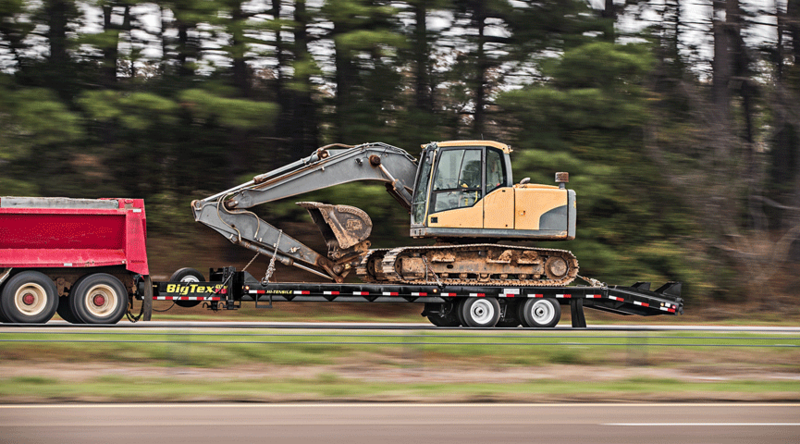 CM Truck Beds is America's leader in flat deck truck bodies. We offer a wide range of steel and aluminum bodies as well as two service body models. 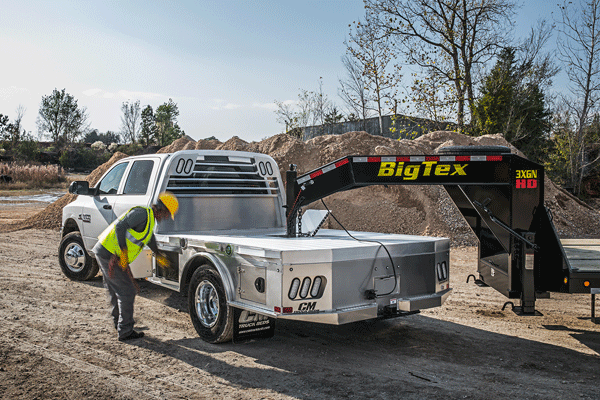 CM Truck Beds design their beds with the customer in mind and make sure their beds are the safest and most dependable body on the market today.